American Bright has over twenty years experience in the lighting industry, including quite a few years offering a custom lighting service to their customers in North America. Now, we are happy to say, they are spreading their custom capabilities out to the rest of the world. Each of their products can be individually tailored to your needs, or if you have something else in mind, they can help you achieve just that. Here are just a few examples of their custom work. 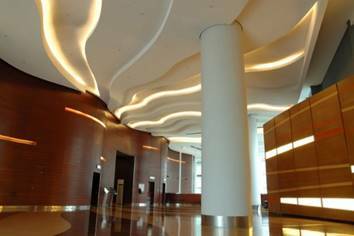 Commercial Building Lighting – Flexible DC light strips are applied in interior lighting design. Customised on both length and colour. 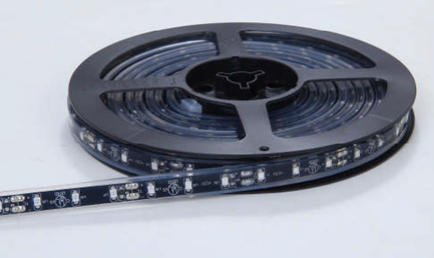 Gaming Industry – Custom light strips with specified RGB/IC LEDs. 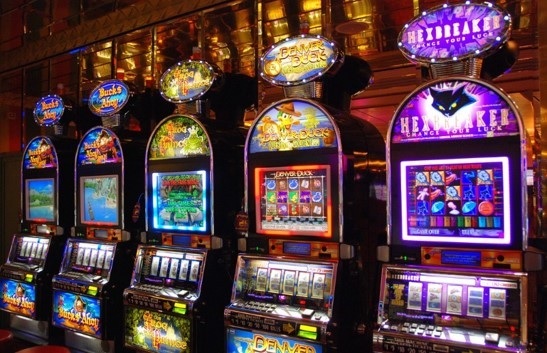 These custom parts were used in gambling slot machines. 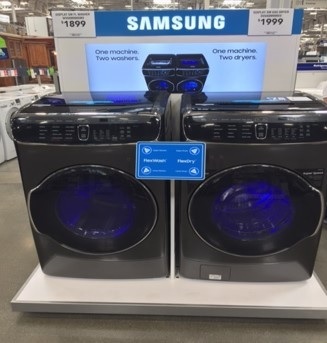 Commercial Back Lighting Display – Custom DC boards with specified size, LEDs, and brightness are used in display back lighting in stores. So, if you have an idea for a new lighting product, or are planning an installation and want your room or display to be lit just right, then get in touch with us, and see what American Bright can offer you.